o you know the 80-20 rule? No? Please note that according to statistics, 8 people out of 10 will read your title, but only 2 of them will continue and read the rest of your text. Since our attention is always required all day long, how can you stand out from the crowd? You do not have to be an experienced seller to successfully write what will be on top of your article. To start with, before writing your text, think and work your title. This will allow you to keep it in mind while creating the rest of your article. It will help you stay clear and it will create a common thread. Do not be afraid to make mistakes, you can always change your title if it does not match the rest. Obviously, you want your article to be read, especially if it took you a lot of time to do it. Do not let your work down because you rushed the creation of your title. It will only bring you the feeling to have been working in a vacuum at the end. Many advertisement professionals will tell you that many hours and many tests are often required to create a perfect title. Start noticing what draws your attention in your everyday life and try to replicate it (without copying it of course). Here are some tips to help you. First of all, let's start with what you need to avoid in order to not sabotage your work with a weak title. Do be afraid to use your instinct! If you feel that something is wrong or if you are not satisfied with what you have created, it might be better to step back and look for new ideas. The biggest mistake to do when you write your title is to do one that is not related to the rest of your article. If you managed to catch the reader to read your work, he will feel wronged and will have the impression that he wasted his precious time. He will then be more reluctant to read another of your articles. Furthermore, you need to avoid a too long title. 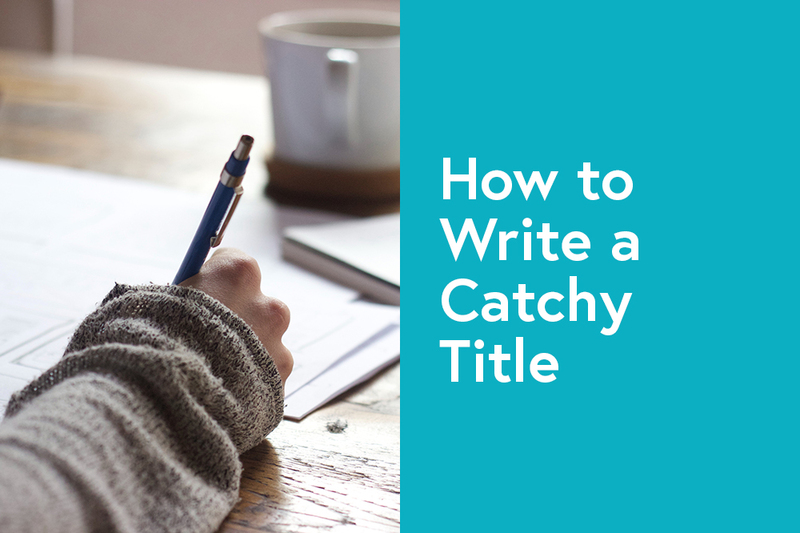 You need to keep in mind that the role of a title, besides attracting your reader, is to announce and to summarize the rest of your text. It is only an appetizer; therefore, you need to keep some information to discover so your reader wants to read the rest of your work. In average, good titles have a length of only six words. In addition, it does not mean that if your title is short it needs to be boring. Know how to be original even if it is a short title. Do not be afraid to be clear or vague according to the tone you want your work to have. Luckily, humans are still not robots in 2018; they are beings living various emotions which interest can be held when you know how to do it. Even though titles evoking fear or indignation are used a lot nowadays, there are many other more positive options that can be used to catch your readers’ interest, such as nostalgia, curiosity, and humor. Who does not like to learn an interesting fact? Who does not like to fall back into childhood? Take time to gather information on your clients with the help of the data you can find in your statistics. What does your targeted audience worries about? How old are they? Where do they come from? It will be then easier to know what subjects will attract your potential readers. Have you ever considered using the five senses when making your title? It can have the same effect as using an emotion. Who does not remember the smell of your favorite dish when you were a kid? The soft and delicate touch of your expensive scarf? The taste of your first kiss? 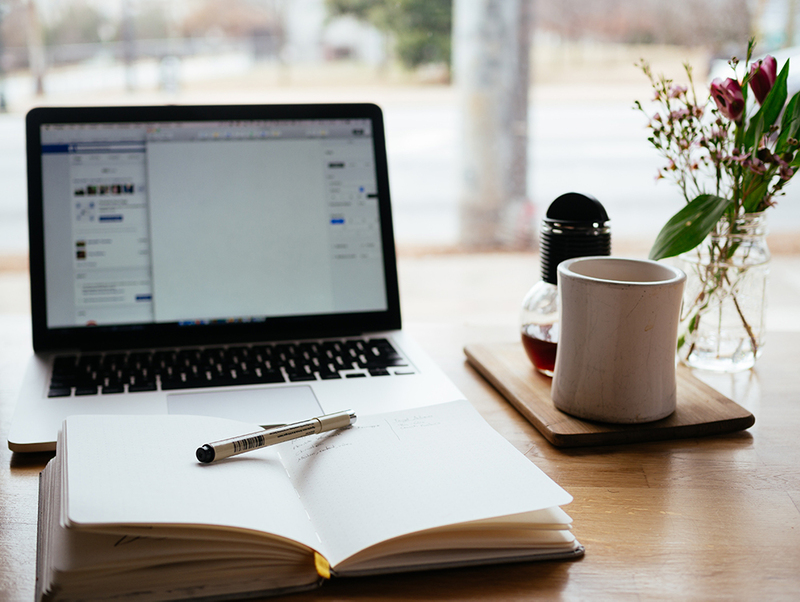 The sight, the smell, the hearing, the taste, and the touch, besides having the power to help you find an original title, can create a connection between your reader and your article if used properly. To conclude, since we are all very busy, it is more than necessary that you know how to create a title that catches the readers in a few seconds. Without a good title, your targeted audience will simply do or read something else. Take time to find what will be on top of your article and be proud of it. Your title might be the difference between a successful or unsuccessful work.